Auction software gives users a platform to organize, manage, and conduct live auctions either as a way for a business to sell their products or for nonprofit organizations to fundraise. We looked at the most popular options and up and comers and reviewed Silent Auction Pro, the WordPress plugin Ultimate Auction, and 32auctions. These services covered the range for small businesses in terms of features and price. Read on for our comparison and review of these three options, as well as our top recommendations. We recommend Ultimate Auction as the best auction software for small businesses in 2017 because it offers the most flexibility, it can be used as an ongoing revenue stream, and it’s affordably priced. We recommend Ultimate Auction as the best auction software for small businesses because it offers the greatest flexibility, it can be used as an ongoing revenue stream instead of on a per event basis, and it’s competitively priced. Because Ultimate Auction is a WordPress plugin, your auctions will be built on the same platform as just over 25% of the internet. As one of the original and most popular website platforms, WordPress is supported by a large community of users and developers who contribute endless themes and plugins to add to your website. We have a full guide on how to build a WordPress Website in under an hour. This gives you an endless amount of flexibility in how you design and build your website. Or you can use the theme that Ultimate Auction already includes. Neither Silent Auction Pro nor 32auctions can offer nearly the same level of flexibility to customize. Ultimate Auction integrates with PayPal for payment processing, supports multiple currencies, and can add local sales taxes to the winning bid. You can even use Ultimate Auction to manage third-party auctions where other users post their items for sale to your website and you charge a commission on their sales. 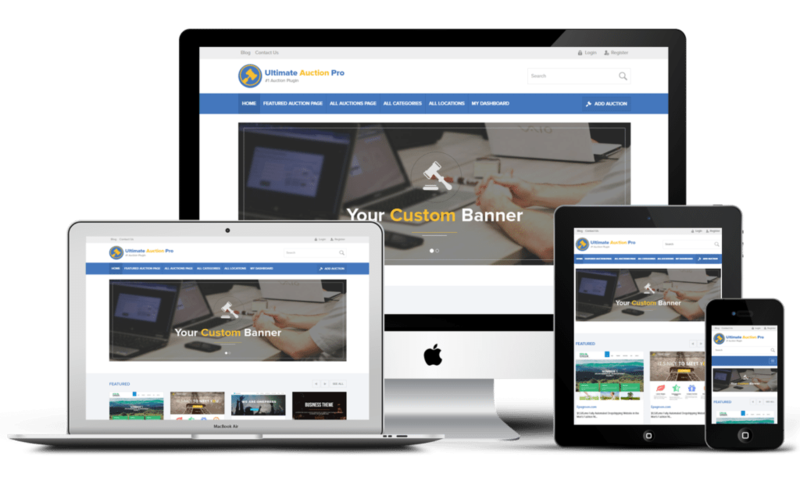 Like 32auctions, the theme that Ultimate Auction includes is fully mobile responsive, something that you have to pay an additional $299 for with Silent Auction Pro. The primary downside to Ultimate Auction is that it requires time and effort to set up, including a new WordPress website if you don’t already have one. As well, it can only be used on the WordPress platform. We recommend Silent Auction Pro as the best auction software for events because of the wide range of features it offers to help you promote and manage your event as well as the auction component of it. Similar to Ultimate Auction, Silent Auction Pro lets you choose between straight and reverse auctions and supports regular and proxy bids. However, it also offers other features that differentiate it from Ultimate Auction and 32auctions. Silent Auction Pro is targeted towards fundraising events where auctions will be a one-time occurrence rather than an ongoing revenue stream. That’s not to say that for-profit businesses can’t make use of its features, of course, but it helps to add some context around why they offer what they do and may help you make a more informed decision. Silent Auction Pro provides an end-to-end solution to help you manage any auctions at your event. 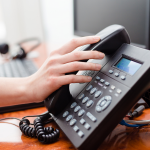 Contact management, donation management, and the ability to generate and print supporting materials such as bid sheets or gift certificates are all included in the base AuctionCore package. While Ultimate Auction and 32auctions are effective tools for managing online auctions, neither can compare to the range of features that Silent Auction Pro offers for events. However, since Silent Auction Pro is targeted towards events, there are relatively few customization options when compared to Ultimate Auction. You may add your business’ logo, but that’s about it. As well, there is no mechanism for processing payments once bidding on an item has closed unless you upgrade to a more expensive package. Finally, only physical items are supported, not downloadable ones. 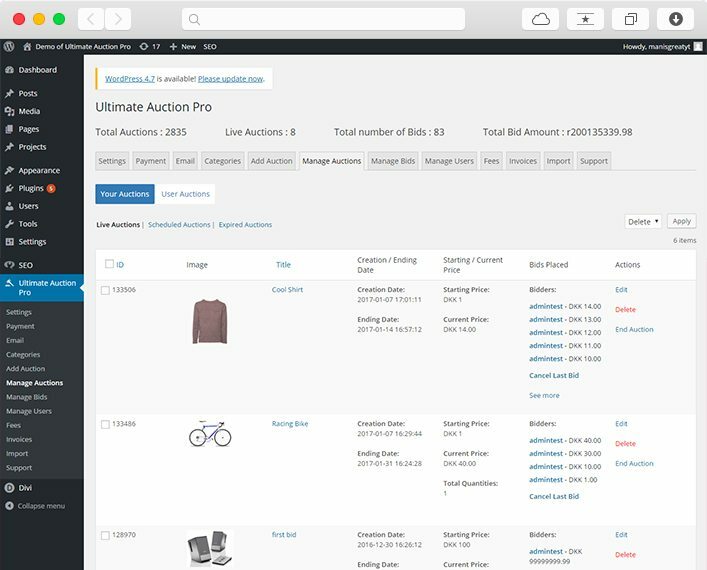 We recommend 32auctions as the best budget auction software because it’s one of the very few on the market to offer a free package, albeit one with very few features or customization options. However, their à la carte pricing model lets you add, and pay for, only those features that your business needs. However, there are some downsides to their free auction option, such as the inclusion of third-party ads, limiting you to one image per auction, and 32auctions branding. Businesses have to pay additional fees to remove these ads and/or add their own branding. Ultimate Auction: Ultimate Auction structures their pricing depending on the type of license being issued — personal, business, or developer. The difference between the plans is how many sites you are allowed to install the plugin on. 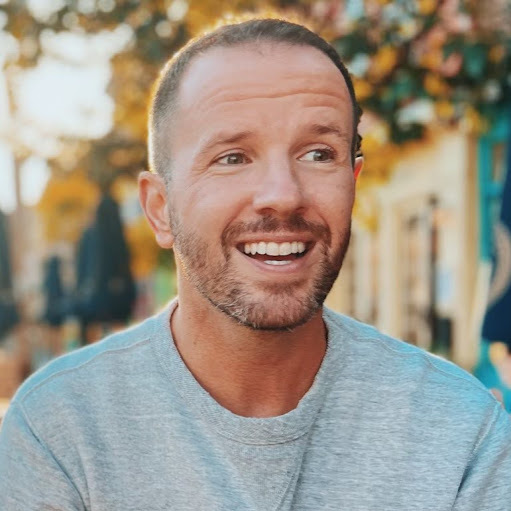 The personal license ($89) allows only 1 site, the business license allows up to 5 sites ($99), and the Developer license allows unlimited sites ($119). For the purposes of this review, we have quoted the business license price of $99. Ultimate Auction, Silent Auction Pro, and 32auctions are very different platforms that involve different setup processes, each with their relative difficulties. Let’s look at each one in more detail. Because Ultimate Auction is a WordPress plugin, there may be several steps to its installation. If your business already uses WordPress to power your website, then this process will be a little easier. If not, or if you want your auctions to live on a standalone website, then your first step will be to build and launch a WordPress website. This doesn’t need to be as complicated as it sounds — there are plenty of website hosts that will complete the installation for you for free and we have a full guide on how to setup wordpress as well. Ultimate Auction comes with pre-built themes you can use to jumpstart the design process. Once your WordPress website is up and running, you’ll need to install the Ultimate Auction plugin. This is a very easy process — literally, just a few clicks to install and activate it. If you want to customize the design or layout of your website, WordPress gives you access to most files through its administration dashboard or you can access them directly on the server that’s hosting your website. While it’s possible for someone who is web savvy to make minor changes to the PHP and CSS, we recommend that you hire a web developer to be safe. Because there is such a large community of people who use WordPress, finding a good resource on a freelancer site like Upwork is generally easy. From here, the process to set up your auction is relatively easy — particularly if you’ve ever used popular services like eBay. All of your auctions are managed through the easy to navigate WordPress administration dashboard. Silent Auction Pro is an entirely web-based service, so unlike Ultimate Auction there is no need to setup your own website to host the auctions first. That said, the administration and configuration of Silent Auction Pro is more involved than with Ultimate Auction. As well, the user interface is quite dated and does not incorporate many modern advances in usability and user experience design. 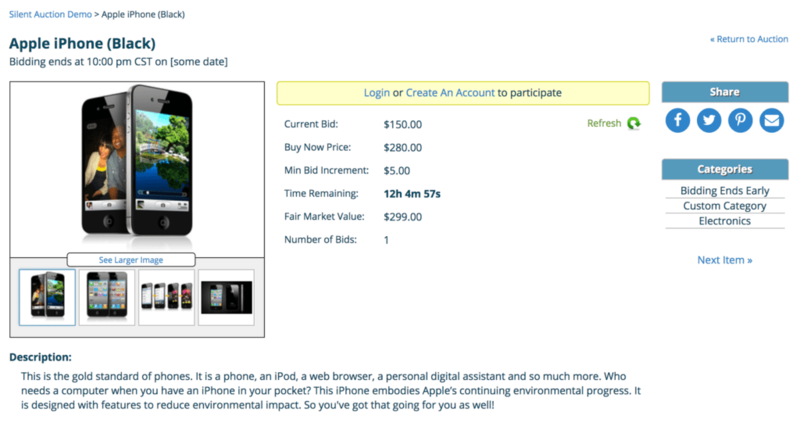 Fortunately, though, Silent Auction Pro does include a very comprehensive help section on their website. The wiki-like format includes step-by-step instructions for any and every function you could want to perform and most are accompanied by links to YouTube videos that walk you through the process. A demo section also lets you create mock auctions so you can learn the process before you work with your business’ actual data and live auction. Because 32auctions is a more basic service, the setup has relatively few options and is therefore easier to complete. With minimal information required, you can have your auction live within minutes of creating your account. The auctions are also private, giving you the control over who is permitted to view it based on who you provide the unique URL to. The auctions themselves are equally easy to navigate and participate in, with information simply laid out and prompts for users clear. 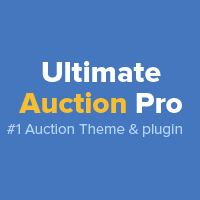 Ultimate Auction, Silent Auction Pro, and 32auctions all deliver the basic features that you need to manage your auctions, albeit in different ways. 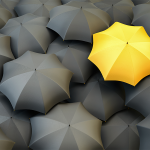 But because all three are targeted towards different types of business uses, they each offer some unique features. Ultimate Auction: In addition to the features listed above, Ultimate Auction is unique in that it is powered by WordPress. This gives it the greatest flexibility in terms of design and additional functionality that your development team may wish to add.Ultimate Auction is also the only auction software we reviewed to support downloadable items, multi-currency options, and most importantly — third-party auctions, where another user posts an item of their own and you earn a commission on their sale. Because of these additional features, we recommend Ultimate Auction as the best auction software for small businesses who are looking to use auctions as an ongoing revenue stream. Silent Auction Pro’s pricing structure is event-based, so it would be difficult to leverage it as an ongoing revenue stream. However, that same pricing structure combined with these specific features make it our recommended auction software for events. 32auctions: 32auction’s primary benefit is that it offers a stripped-down product at a budget price. In fact, at its most basic, 32auctions can power your auctions for free.In addition to the price, 32auctions’ auction design templates are fully responsive, something that you have to pay extra for with Silent Auction Pro. 32auctions also supports third-party payment processing integrations and private auctions, should you want to limit who has access. Ultimate Auction, Silent Auction Pro, and 32auctions all offer similar customer support options. All three offer online knowledge bases, with Ultimate Auctions’ and Silent Auction Pro’s being much more comprehensive, as well as email-based support. Ultimate Auction also offers live chat support and Silent Auction Pro is the only auction software of the three to include phone support. Ultimate Auction: Ultimate Auction is the only auction software of the three to include live chat support. 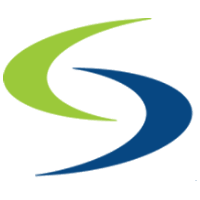 Silent Auction Pro: Silent Auction Pro is the only auction software of the three to include phone support. 32auctions: 32auctions does not offer any support options above and beyond the basics above. Ultimate Auction represents the best combination of flexibility, included features, and price. It’s powered by WordPress, which means there is an endless community to support it; it is the best of the three software we reviewed to support auctions as an ongoing revenue stream; and, it is reasonably priced when compared to most alternatives. As such, it is our recommendation for the best auction software for 2017.